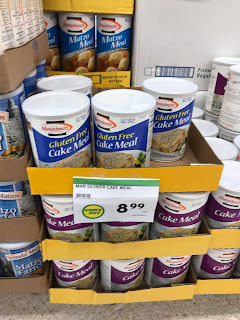 Every year around this time I go through the aisles of Andy’s IGA searching for gluten free food items for Passover. 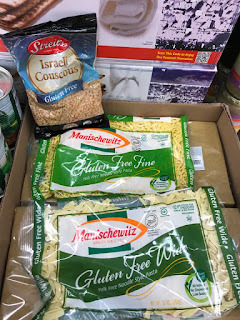 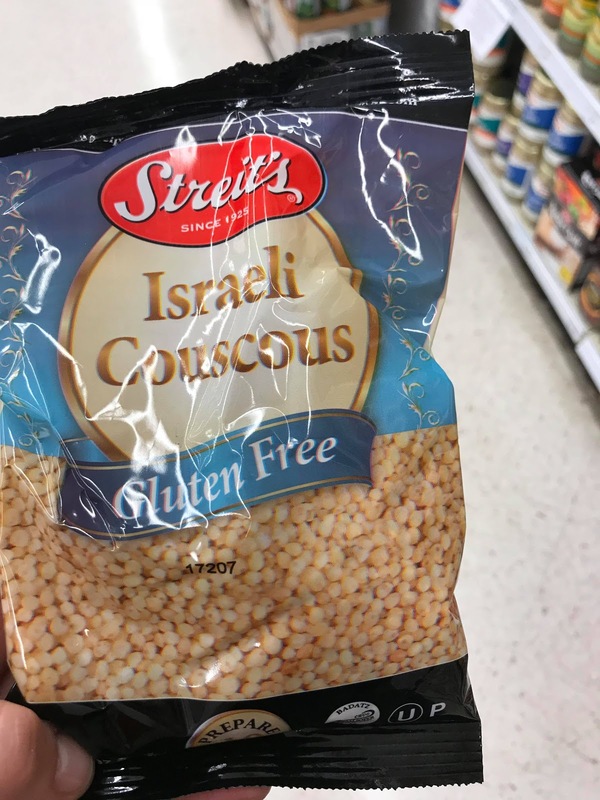 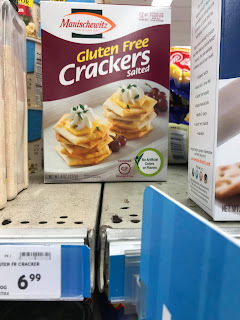 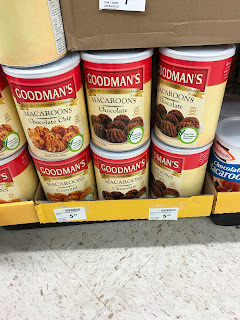 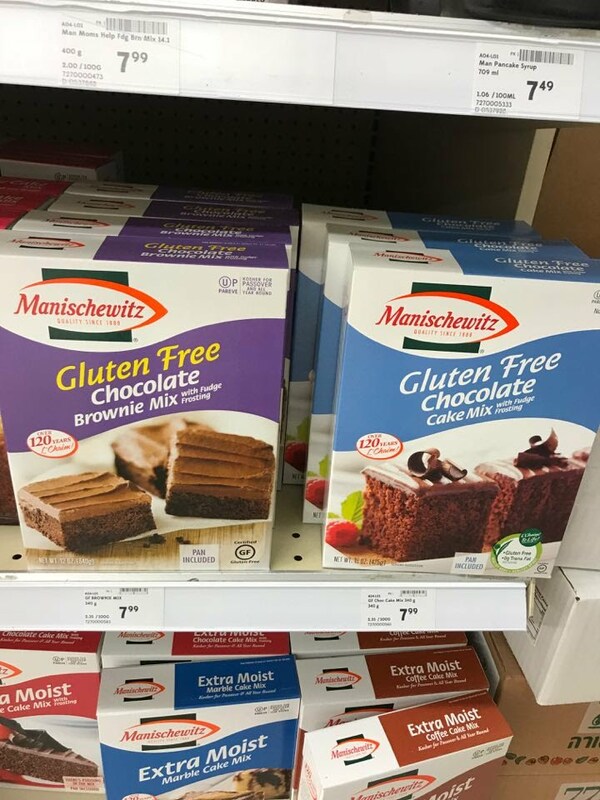 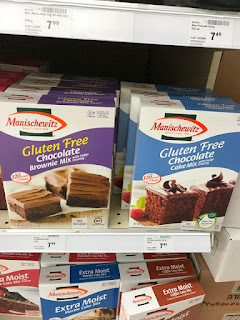 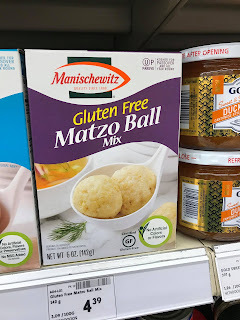 This year I admit that I left it kind of late but thankfully was still pretty successful in my search for new gluten free items for Passover. 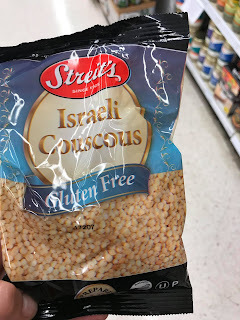 For those of us who are also Celiac and must eat gluten free it might seem easy (no bread), but just like anything else in any religion there are always many “rules” to follow in practice. I won’t get into that part because that is likely beyond the interest of most people, but I will get right to the point of my Passover food finds for 2018. 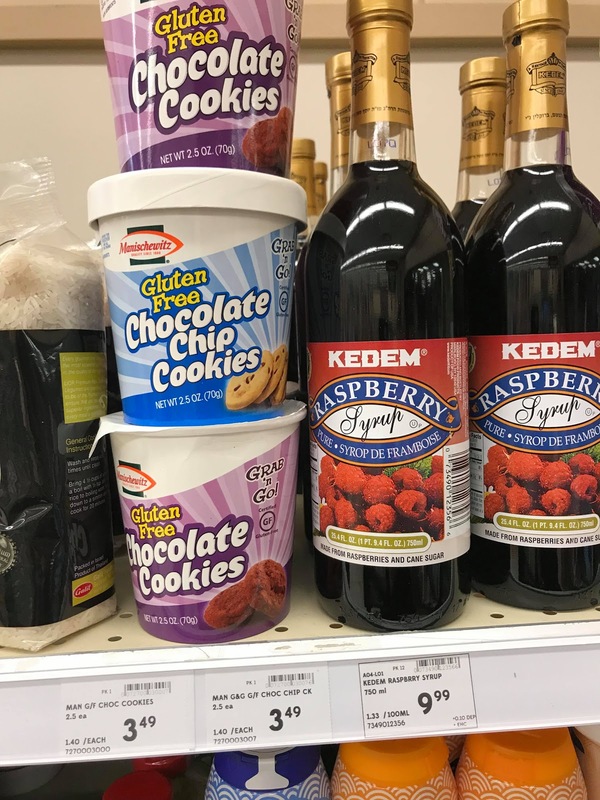 In Edmonton there is understandably less variety than in a larger Jewish community like Toronto of course. 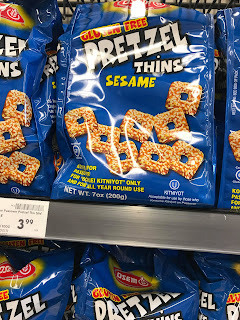 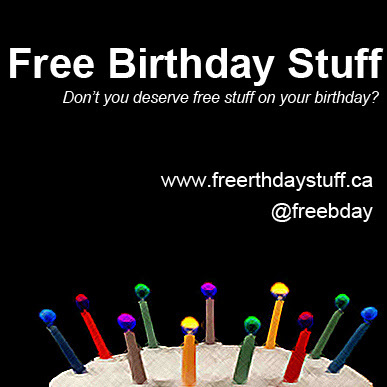 We have family & friends living in Toronto and as such we are fortunate enough to get unique and different items that are just not always readily available in Edmonton. 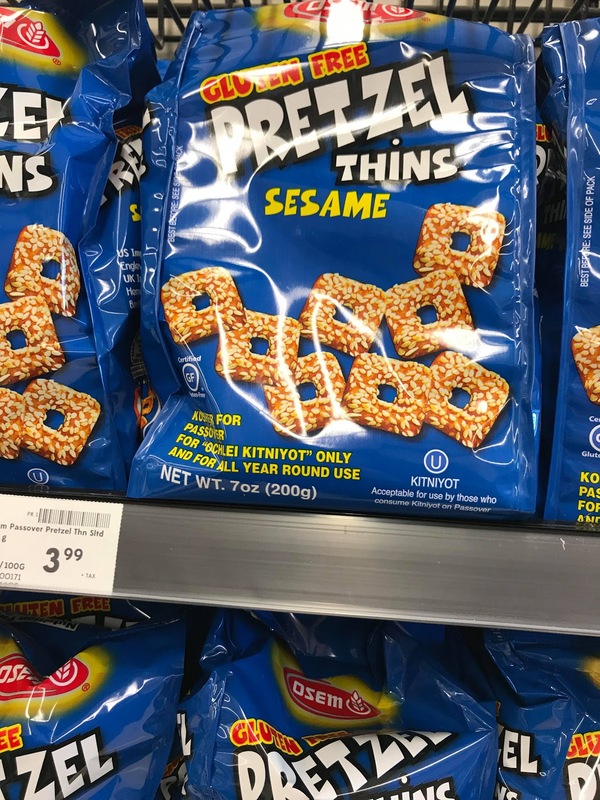 Hi, have you checked the Sobeys in the Lewis Estates area to the west of West Edmonton Mall? 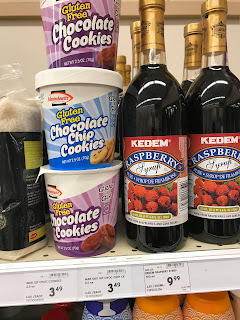 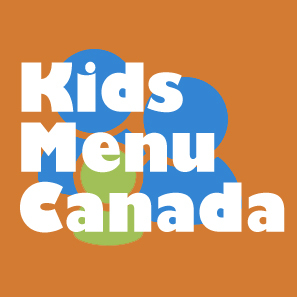 They have dedicated sections for kosher and Passover foods, including many that are gluten free!